← Breaking the chain: What you can do to prevent a relapse in your diet or exercise program. Forget about the ghosts and zombies at your door. 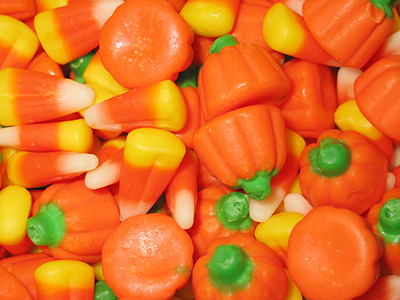 Watch out for candy dressed up as healthy food on your breakfast table! Boo! Since Halloween is this weekend, it’s a good time to think about what makes this holiday so scary. It’s not the ghosts or zombies that come to your door in the evening that you should be scared of, though. In fact, you don’t even need to wait until dark to get spooked. You are likely to see the scariest costumes on your breakfast table on Halloween morning—candy and soda dressed up as healthy food! This entry was posted in Health & Fitness and tagged candy, halloween, healthy breakfast, sugar, unhealthy food. Bookmark the permalink.